The dust has settled on a rally to the top and a share price that nearly tripled temporarily. Stock market experts like to call it chart consolidation and profit taking. ITM (London: ITM) was successful in raising EUR 120 million in fresh capital. Now, the British manufacturer’s market capitalization is above long-term expectations despite its bright outlook. I think investors should put this one on the watchlist, but look for other, more promising options in the meantime. H2-international has recently asked manufacturers of fuel cell stacks not only about their systems’ technical specifications, but also about their opinion of current market developments. As only seven companies participated in the survey, the results may not be very indicative of where the entire market is heading. However, you can discern a few trends. 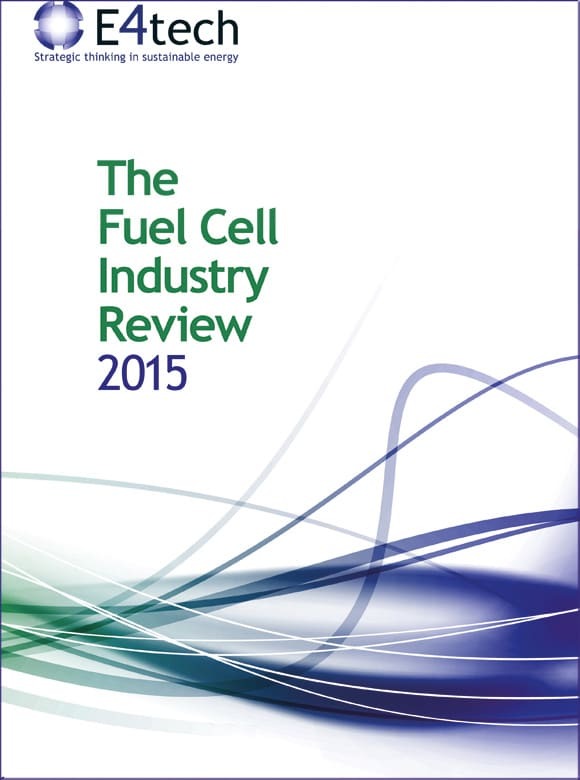 Last November, H2-international published a first market overview of residential fuel cell systems. This time, we will take a closer look at electrolyzers. To try and map the current situation on the electrolyzer market, we contacted 18 manufacturers, primarily from the German-speaking region, but also from across Europe and North America. Ten of them have sent us details on their electrolyzers. Nine of them have made it onto the product list; Diamond Lite and Proton OnSite provided virtually identical information. Despite the fuel cell industry’s recent growth spurt, the market still looks like a pyramid. At the top, you will find the stack and system manufacturers which offer commercial products and have a clear understanding of the costs involved and the wishes customers may have. These businesses are either driven by policy, as in Japan, or the forces of a free market, like FuelCell Energy. But of the worldwide more than 200 stack and system providers, fewer than 30 have made it this far. Heliocentris was founded in 1995 as a supplier of teaching materials. After a successful takeover bid for P21 in 2011, the company headquartered in Berlin, Germany, diversified its business activities and has since expanded its product portfolio to include hybrid power solutions for energy management, particularly for customers in the telecommunications sector. 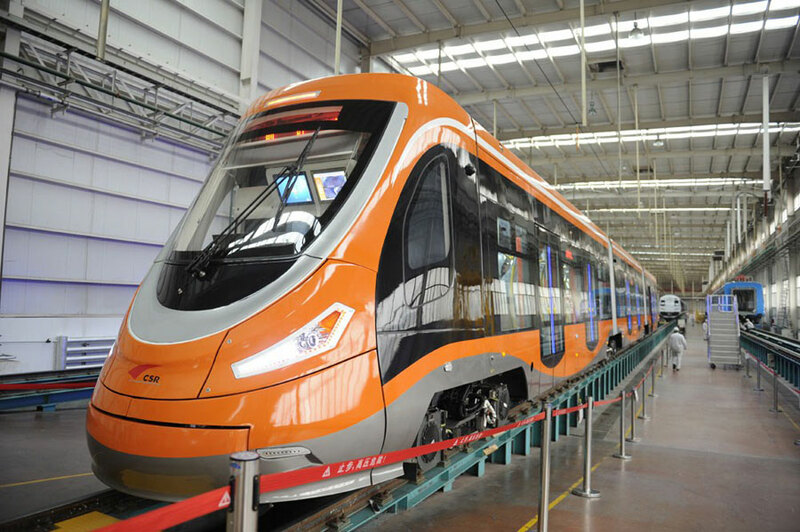 The expressed aim of the business – “Substitute diesel units by fuel cells” – has remained and has likewise sparked much investment in electrolysis systems.